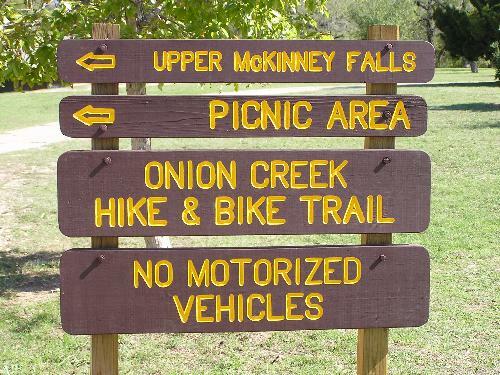 Notes: I went to McKinney Falls in Texas November 2, 2006. 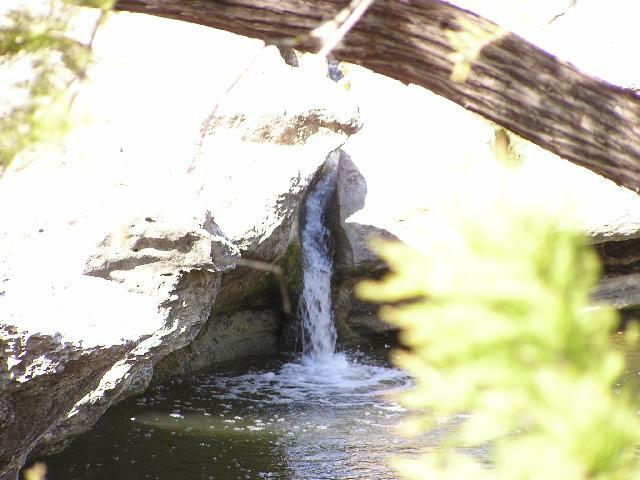 The first two photos above show the falls- it was hard to get a good photo because the falls was in the shadows. 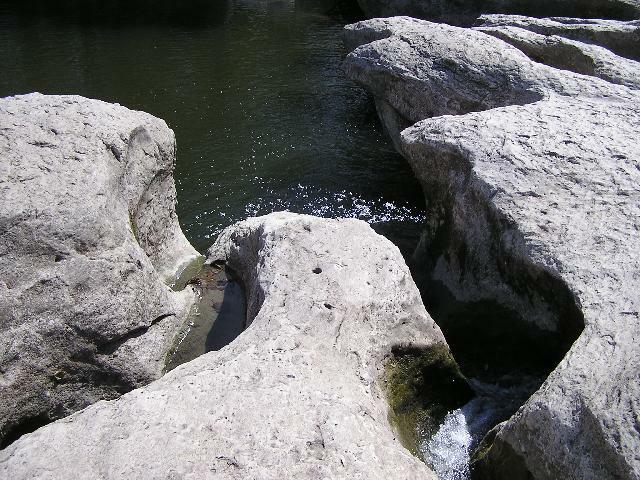 The forth photo shows the falls from above. 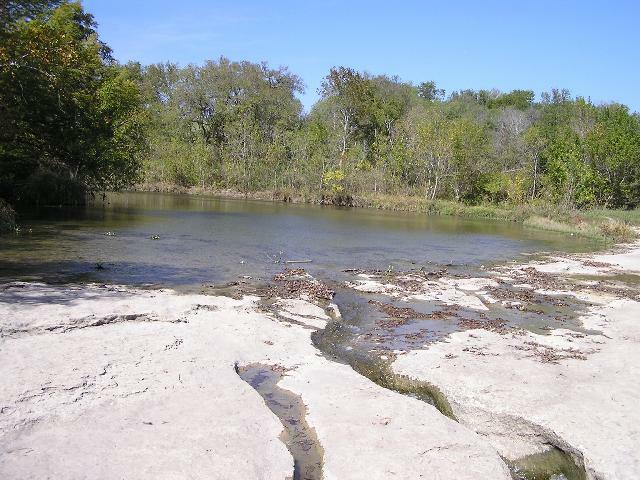 The last photo is looking upstream from the falls. 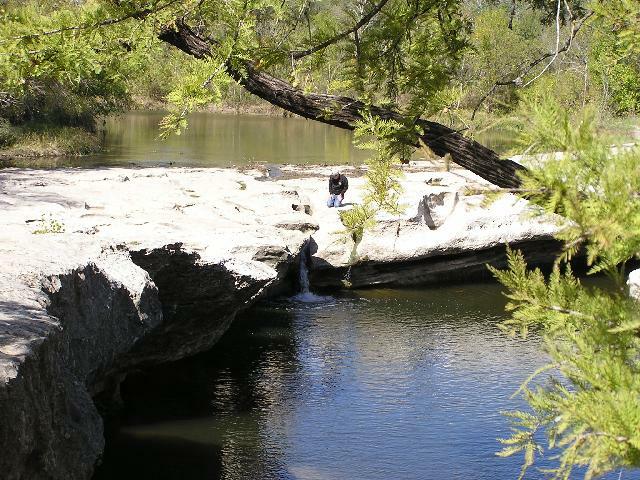 Be sure to also see McKinney Falls - Lower Falls while you are in the park.